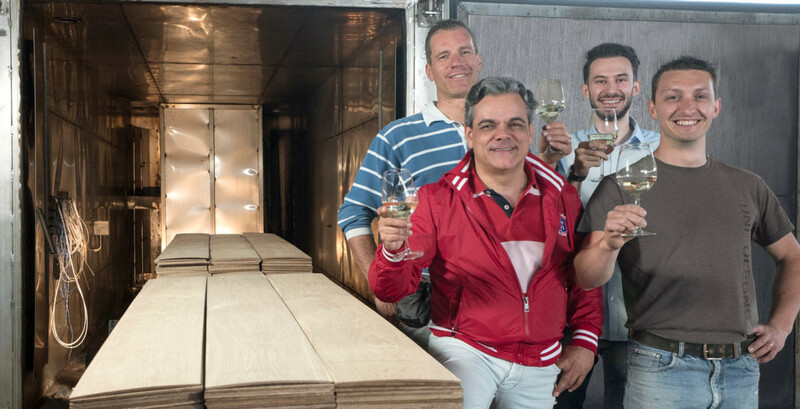 Unikolegno is the first italian parquet producer to install its own thermo treatement system in order to obtain completely natural wood colors. 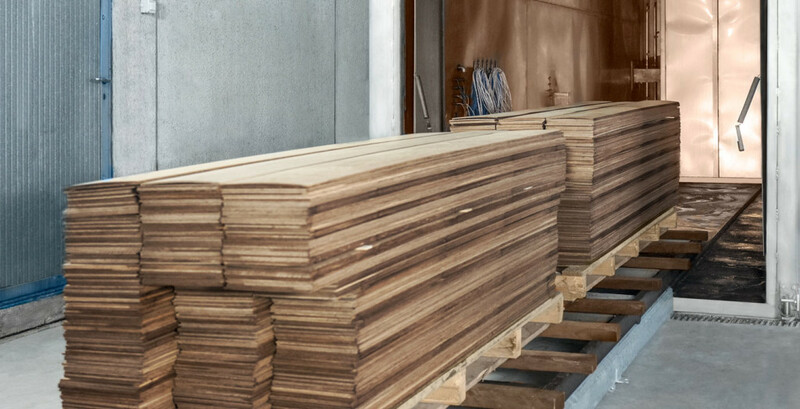 The process allows a total quality control at every stage of the production. Through this particular process, performed in the new thermo treatement kiln, it is possible to create warm dark shades, without any use of additives or dyes. The heat change the wood’s color in natural way. The risult is very interesting: it doesn’t change the bare surface. It involves the full thickness of the wood in its total depth. 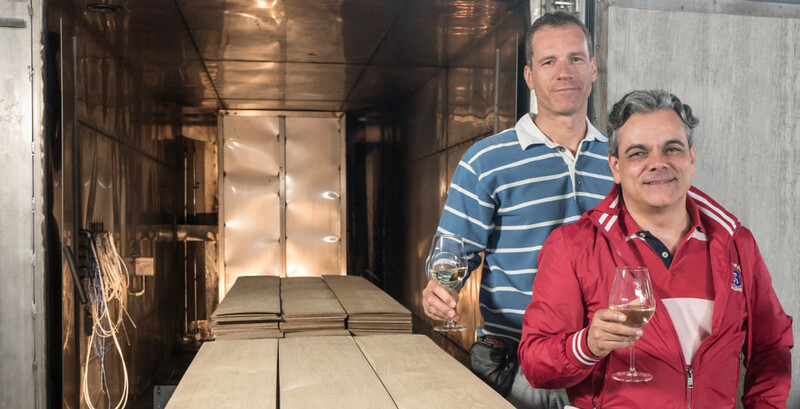 Thanks to the thermo treatement system, unikolegno.It is now able to improve its production flexibility in order to answer the request of its customers.